Recently there has been a lot of talk in the surf world about “green” wetsuits (1, 2, 3, 4). Most of the claims revolve around the use of neoprene made from limestone rather than petroleum. I asked Todd Copeland, who works on Patagonia’s Fabric Development team, to shed some light on these claims. 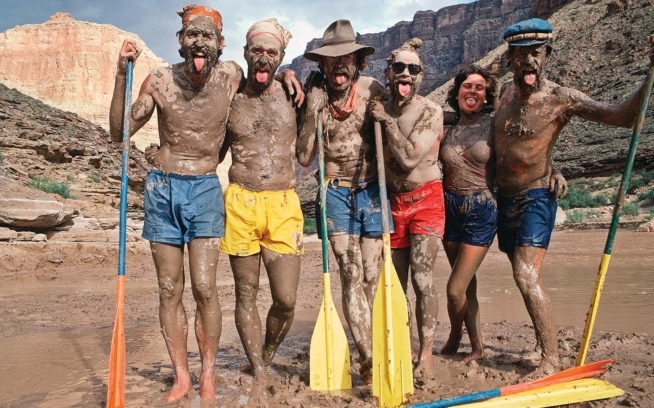 Many of us at Patagonia wear wetsuits but until 2005 none of us had ever developed one. 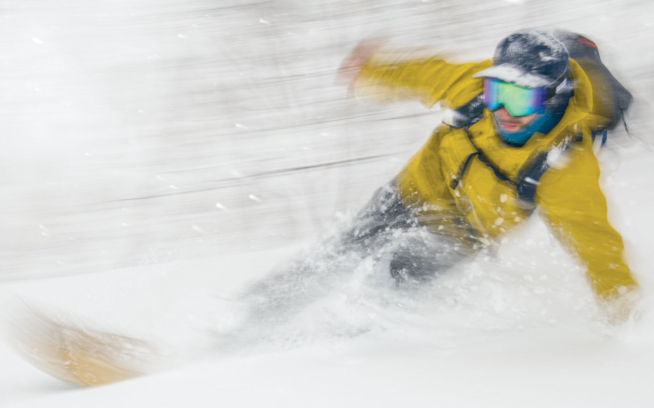 When we first sought to get into the business, we went to visit the raw material manufacturers to learn how neoprene is made, what kinds of materials are available, and their relative advantages and drawbacks, including environmental. A wetsuit is basically made of foamed rubber, sometimes called a sponge. It can be laminated on one or two sides to fabric, usually polyester or nylon in a jersey knit. The pieces are glued and/or stitched together to make a wetsuit, and then the seams can be sealed to prevent water leakage. The sponge is made from polychloroprene rubber chips, commonly called neoprene. These are melted and mixed together with foaming (blowing) agents and pigment, usually carbon black, and baked in an oven to make it expand. To make the polychloroprene chips, the manufacturer polymerizeschloroprene monomers, which means reacting small molecules together toproduce the large macromolecules (polymers) that make up rubber. There are two methods of manufacturing chloroprene monomer. The most common method – Method 1 – takes butadiene through a two-step process of chlorination and subsequent dehydrochlorination. The butadiene forMethod 1 is derived from petroleum. The less commonly used method is todimerize acetylene (react 2 acetylene molecules together to form a double molecule) and then hydrochlorinate the dimer. The acetylene for this Method 2 is derived from limestone. Most people can imagine the environmental impacts of something derived from petroleum. Like gasoline and most synthetic chemicals, the origins of butadiene for making chloroprene via Method 1 start with oil exploration and drilling. Then the crude must be transported. (Images of the Trans-Alaska Pipeline, the Exxon Valdez, and birds dying in oil spills come to mind.) At the refinery, components of crude oil are broken apart and separated to make different organic compounds, including butadiene. The environmental impacts of something derived from limestone, however, are unfamiliar. Like oil, limestone is a limited, nonrenewable resource that is extracted from the earth. Limestone rock is mined from mountains, and requires diesel-powered equipment such as cranes, backhoes, and dump trucks the size of houses. The crushed limestone is fed into a furnace and heated to extremely high temperatures (over3600º F) in an energy-intensive process. From the furnace, components are reacted with other chemicals to make products such as acetylene gas. Chloroprene’s derived from either petroleum or limestone are chemically equivalent. Polymerized and made into chips, limestone-based polychloroprene is not inherently stronger or more flexible than petroleum-based polychloroprene nor does it insulate better. 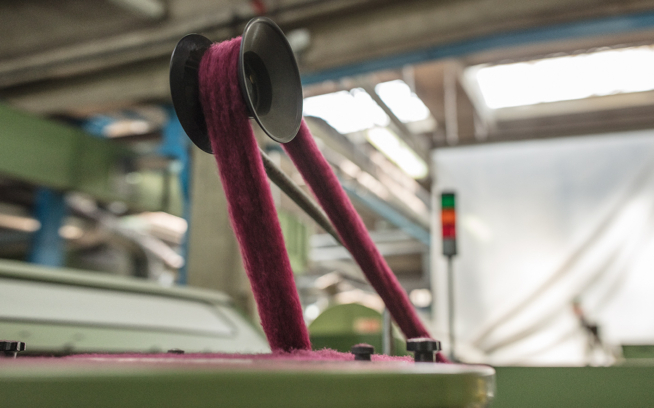 Any advantage of one fabric or another relies on differences in manufacturing methods used to create the sponge. Patagonia uses limestone-based polychloroprene for most of its neoprene products. Reducing dependence on oil and oil-derived chemicals is important. However, the trade-off in this case involves mining, pollution from diesel fuel combustion, and high energy usage. We have drawn the conclusion that both versions of polychloroprene have equally significant environmental impacts, although limestone definitely has the advantage of being easier than oil to clean up in the case of a spill! 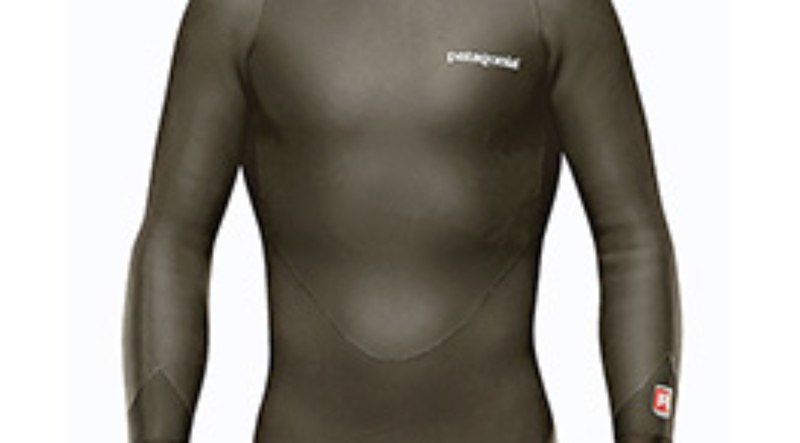 Polychloroprene from any raw-material source creates the greater part of a wetsuit’s environmental impact; the other components such as nylon or polyester fabric play a much smaller role. We have reduced the environmental impact of our wetsuits by using recycled polyester and chlorine-free wool in the lining. These materials are more environmentally friendly than virgin polyester or chlorine-treated wool, respectively. The biggest environmental gain, however, is efficiency: the wool grid lining allows us to use a thinner layer of neoprene without sacrificing warmth retention. For example, Patagonia’s3-mm suit is as warm as a typical 3/4, reducing the amount of polychloroprene in the wetsuit and, proportionately, its environmental impact. One way to further “green” a wetsuit would be to focus on the adhesives in both the lamination and gluing processes. Solvents used in these processes evaporate into the air during manufacturing, polluting the environment with VOCs (volatile organic compounds). Converting to nontoxic, more environmentally friendly methods of laminating fabric to neoprene and gluing cut pieces would greatly reduce a wetsuit’s environmental footprint. I’m glad to see that surfers are interested in buying and using“green” wetsuits. But don’t settle for marketing “greenwash!” Limestone doesn’t make a wetsuit more environmentally friendly. Push for new, innovative materials and construction methods, because we’ve got a long way to go before anyone has a true “green” wetsuit. Update 8/21/13: We’ve come a long way. This fall, we’ll be releasing the first batch of Patagonia Wetsuits made with Yulex biorubber derived from the guayule plant. It’s the beginning of our shift away from traditional, non-renewable neoprenes. Watch this video to learn more.